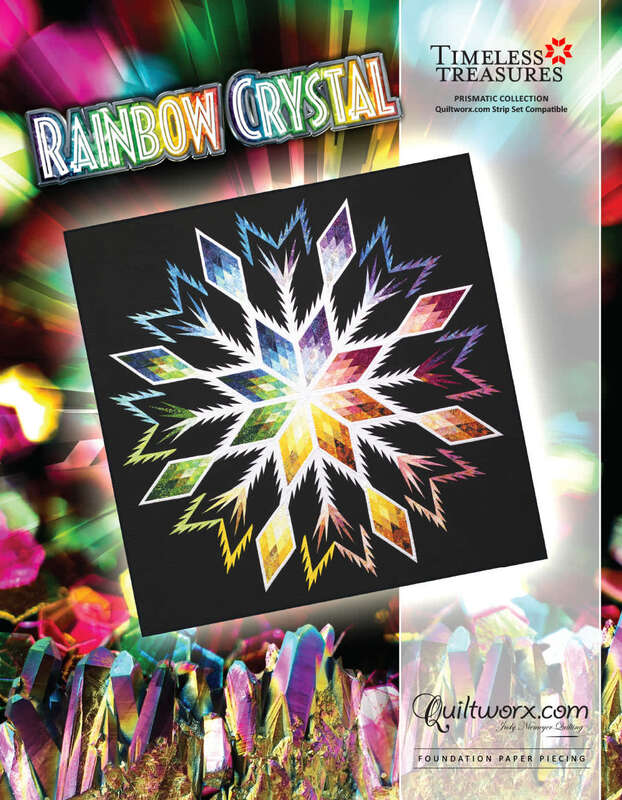 The Rainbow Crystal is a 91" x 91" pattern that is Quiltworx Strip Set compatible. Make (48) diamond blocks using various paper piecing techniques with your favorite strip set! 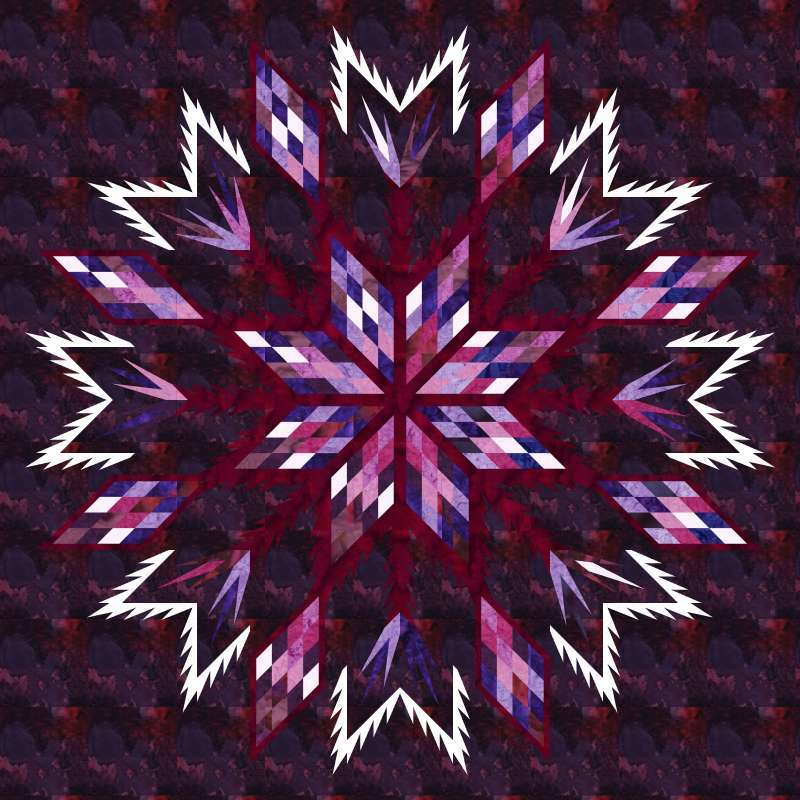 Create your colorway in Quiltster to see the look of your finished quilt before buying supplies!